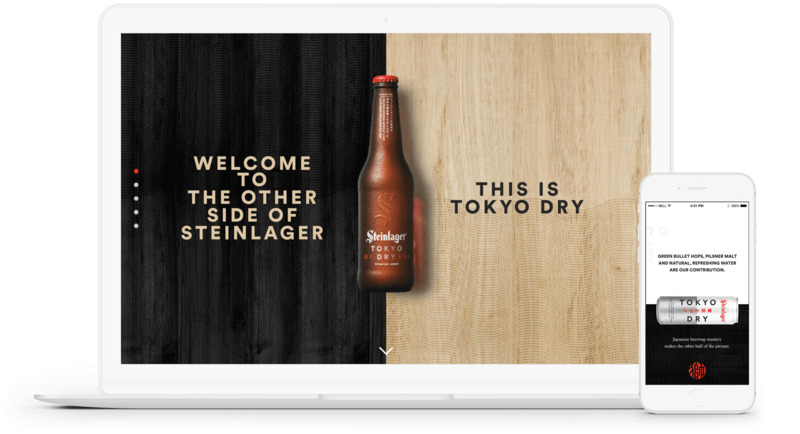 We launched Steinlager’s latest release, Tokyo Dry, by creating a website that told the story of New Zealand’s raw ingredients combining with Japanese brewing mastery. We supported this through content marketing that further explored the story. 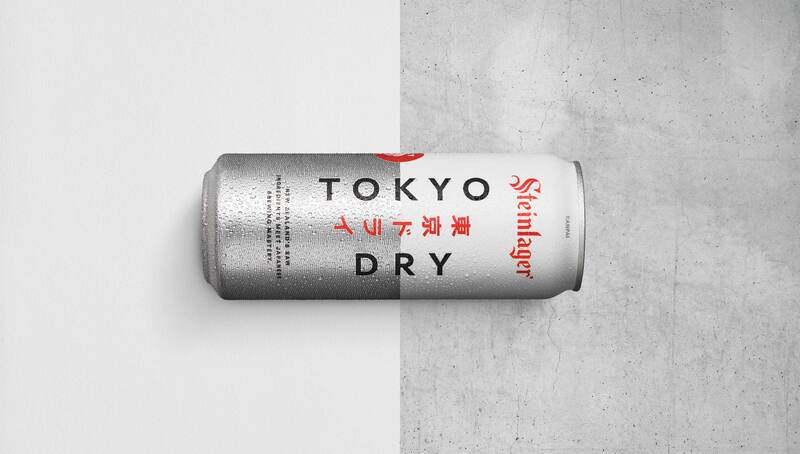 Tokyo Dry is radically different to the rest of Steinlager’s range, something that doesn’t always go down well with its fiercely loyal fans. We launched Tokyo Dry by telling the story behind the product – the natural New Zealand ingredients that Steinlager has always championed, combined with Japanese brewing mastery. We created a website that juxtaposed both the New Zealand and Japanese sides of culture, ingredients and the brewing process through a simple narrative, ending on the beer itself. 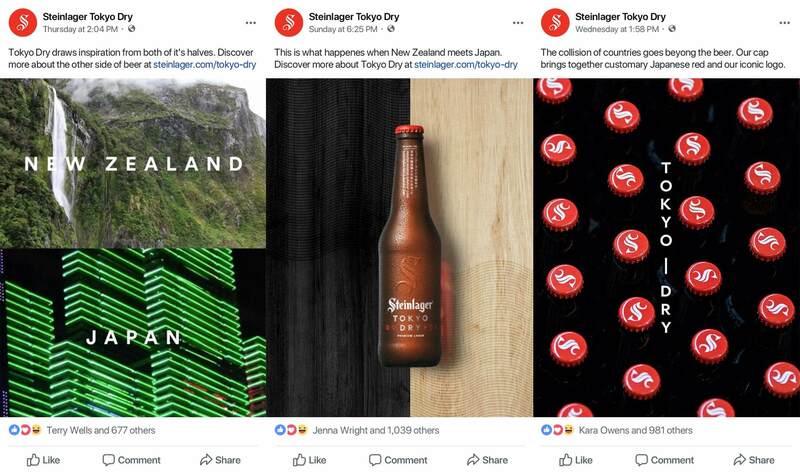 We then expanded on this story in social with a content marketing approach that contrasted New Zealand with Japan, explained some of the stories behind the design of the bottle, and the inspiration behind the beer. To help reach our younger audience, we used influencers to create Tokyo Dry content in their own style, giving it an authentically cool feel.